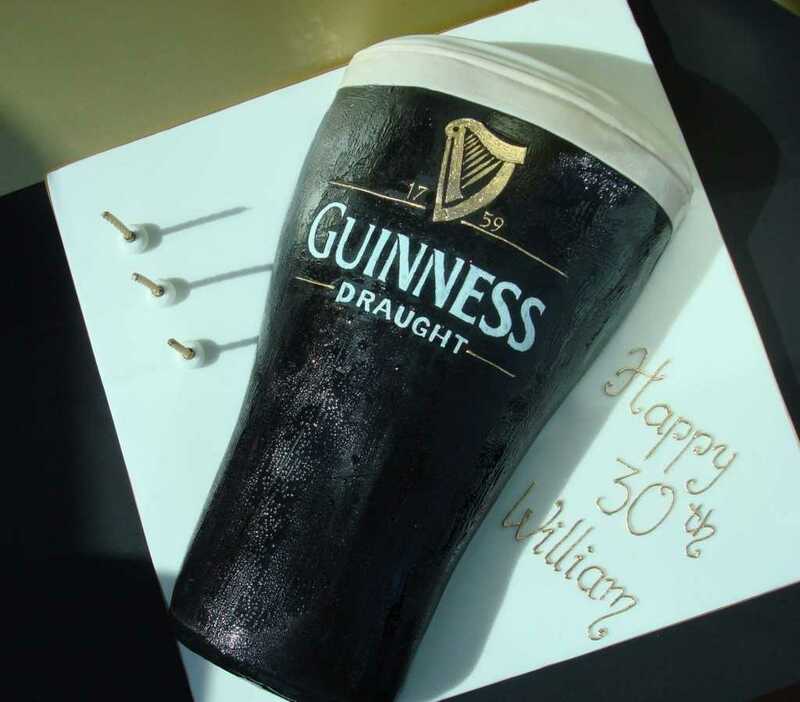 They only come once a year so why not make it extra special with a personalised cake from us. 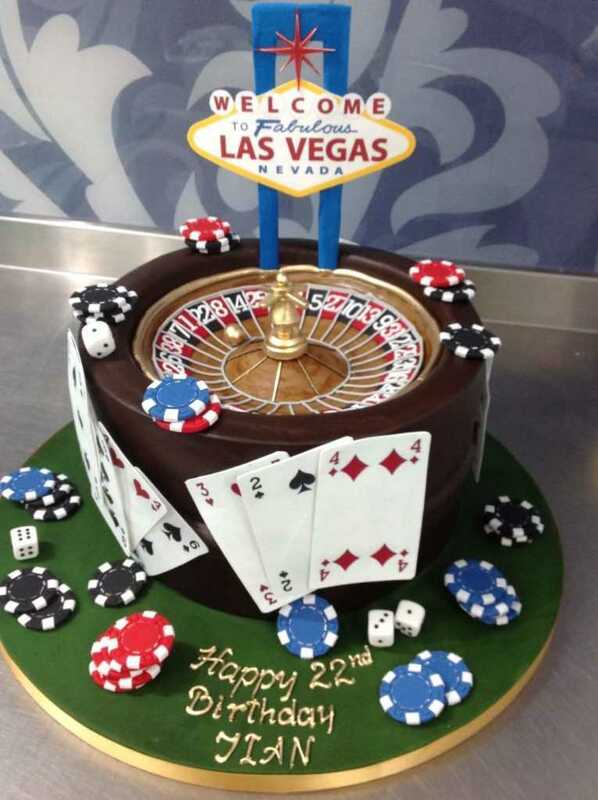 Birthday cakes come in many shapes and sizes and so do ours. 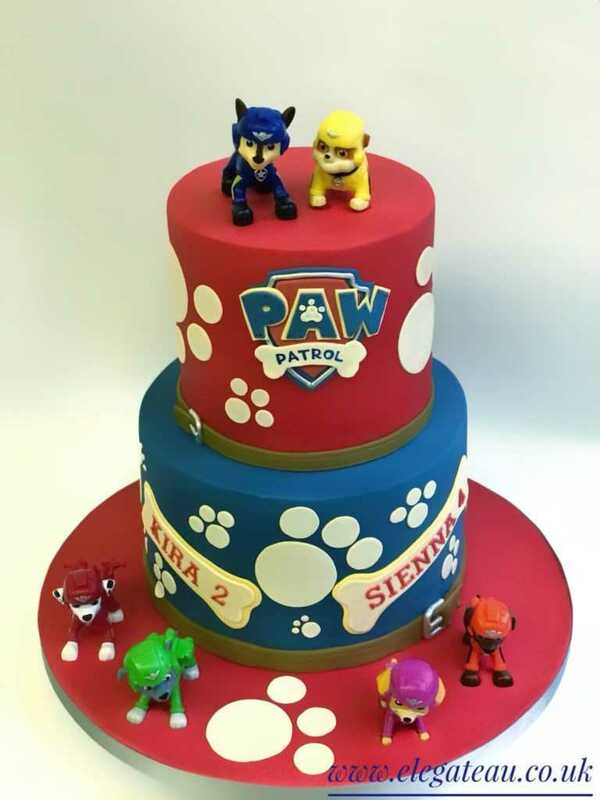 We know that to make their day as unique as they are it’s all about the perfect cake and that is why we rarely make the same cake twice! 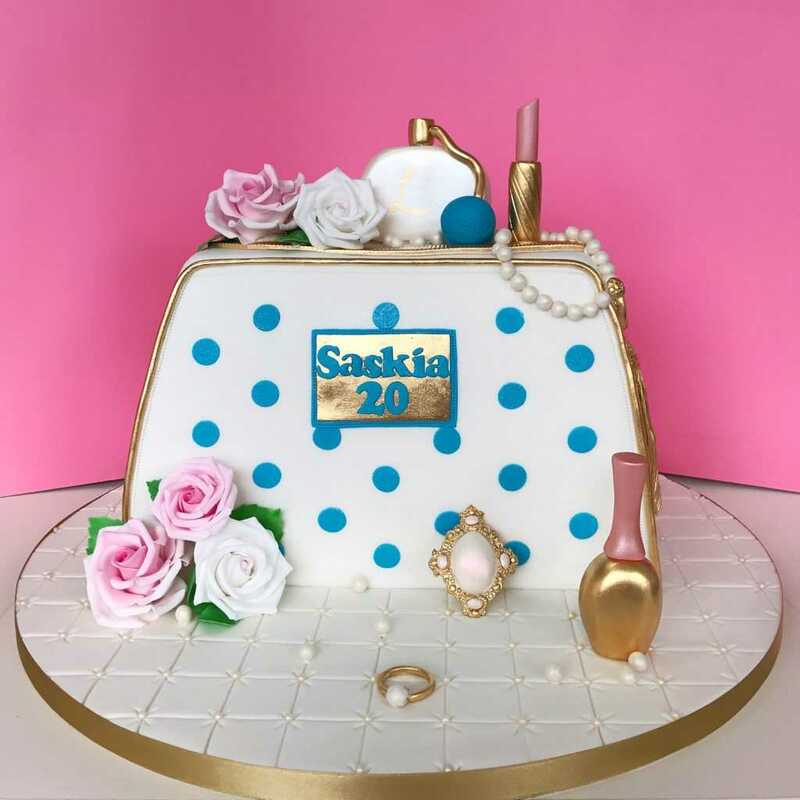 Everything you see on our website is the embodiment of someone’s personality, passion, hobby, style, or sense of humour. 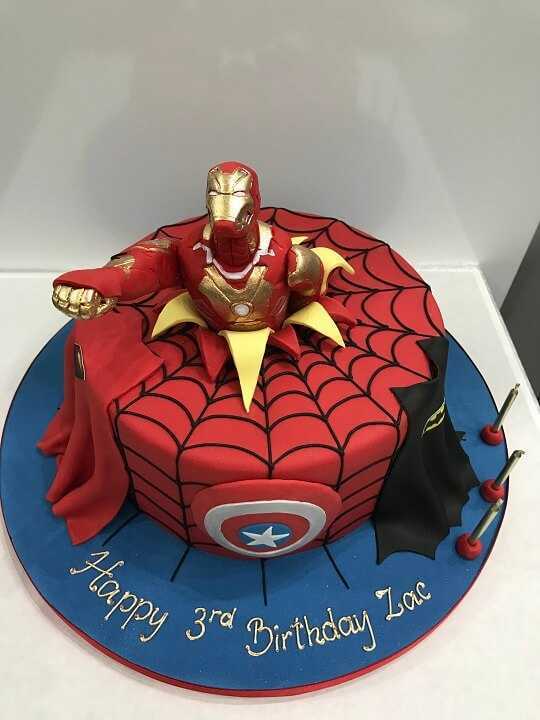 We aim to capture all of that in one (or many) cakey creations. 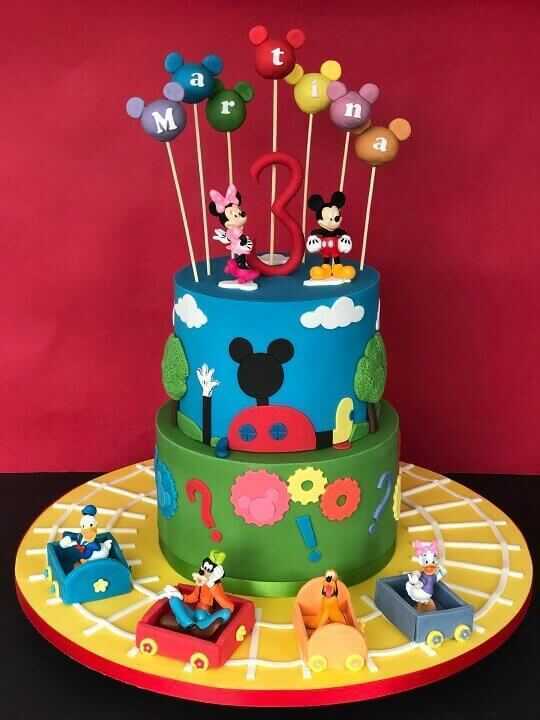 While we love crafting our elegant novelty cakes that are full of character, we also have a knack for the simple with our birhday cakes, the outrageous with our kids birthday cakes and the regal with our wedding cakes. 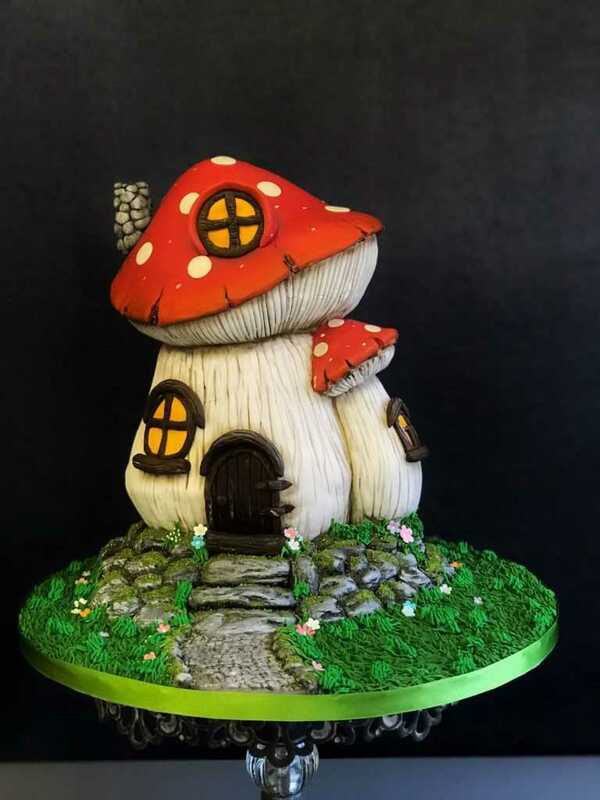 As with all of our cakes, each of our birthday cakes and novelty cakes is a bespoke piece of art and every idea can be made in many different ways to suit a range of budgets. 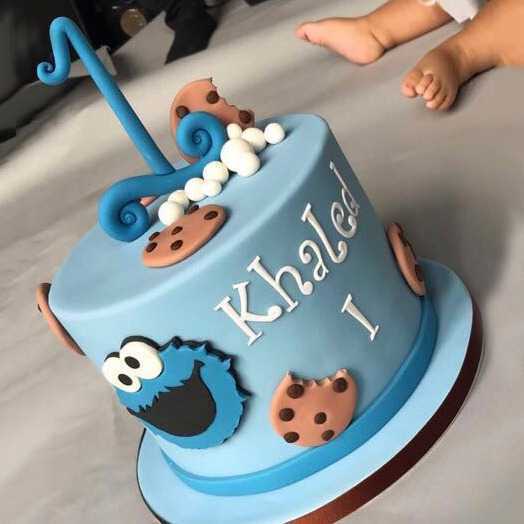 If you wanted a Star Wars cake it can be a simple edible image on the top or it could be the most detailed Luke Skywalker you have ever seen in edible form. 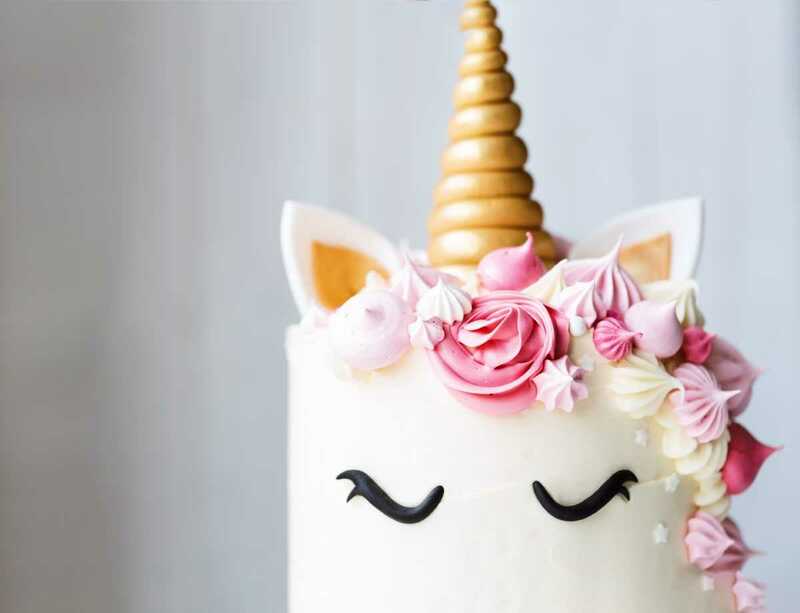 Either way, your friends or loved ones will all appreciate the thoughtful gift of a truly unique cake to celebrate their birthday. 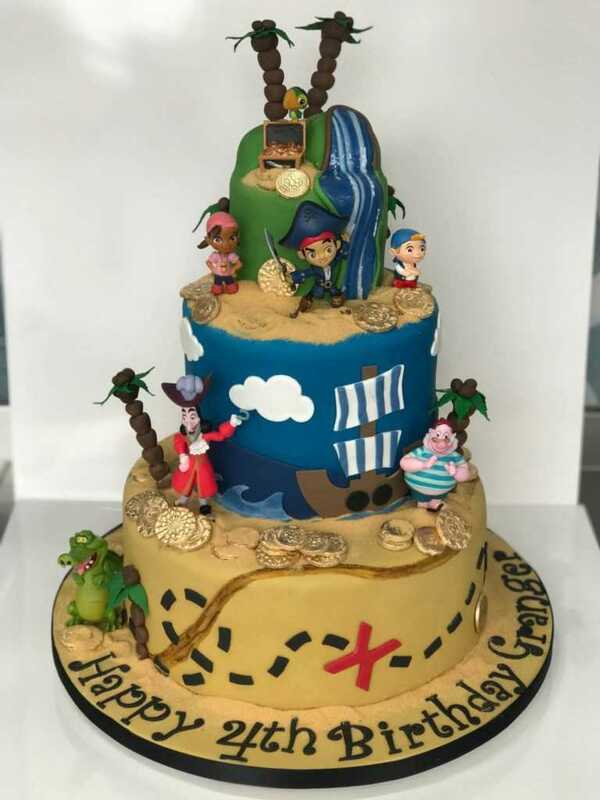 You could have the fan favourite chocolate or Victoria sponge but to make the cake truly unique why not try one of our more adventurous flavours. 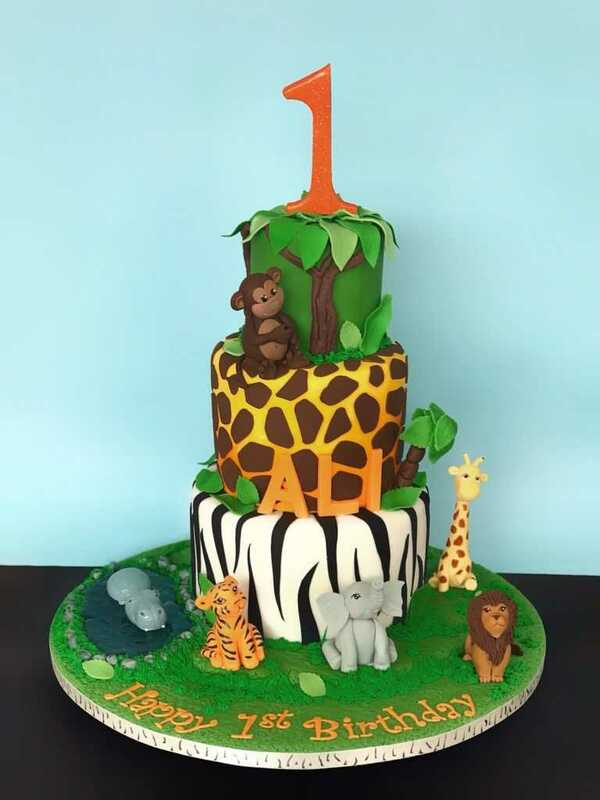 At Elegateau Cakes London, each cake is baked from scratch in our London kitchen and we cater for many special dietary requirements so everyone can have a piece of our delicious hand-made sponge. 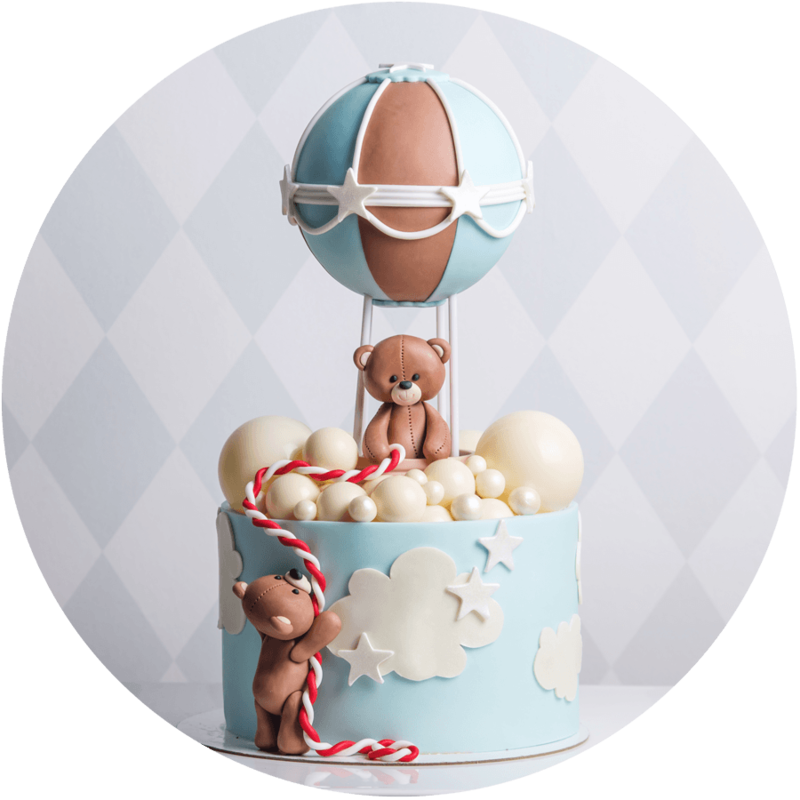 Get in touch now to see how we can make that special someone’s birthday, one to remember.